Good news for the young socializers! The successor of the affordable LG Rumor has just been officially announced by Sprint and LG Electronics. Not that we didn’t suspect this was going to happen anytime soon (and you know that we enjoy speculating), but getting info straight from the horse’s mouth has always been a different thing. In a press-release today, the companies have thrown light over the much-anticipated LG Rumor 2. Of course, the new device stays true to the idea of its predecessor by featuring a side-sliding QWERTY keyboard in order to satisfy all kinds of messaging and socializing needs. However, it has been upgraded with an additional row, allowing for handier and faster text input. The display has also gone through some changes and now sports the more up-to-date QVGA resolution. The new Rumor will be also equipped with stereo Bluetooth and a 1.3-megapixel camera. At first, the LG Rumor 2 will be launched on March 15, available at Sprint’s online store and 1-800-Sprint1 in a Black Titanium color solution. Starting March 29, the Vibrant Blue version will be also added for sale and finally, the new texter will hit all Sprint retail stores on April 19. 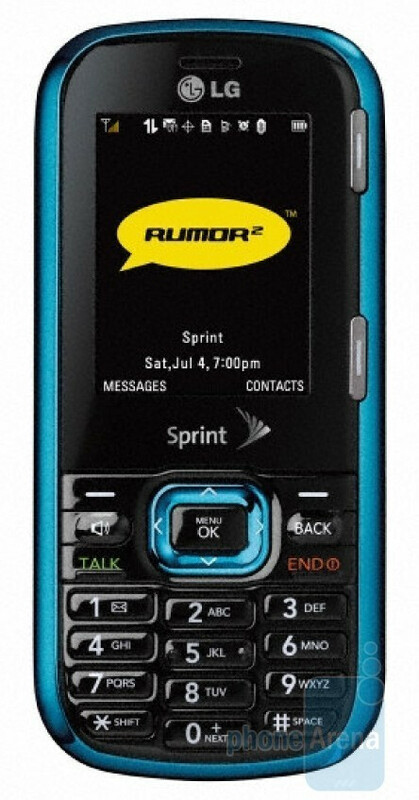 The price of the Rumor 2 is established firmly at $49.99 with a new two-year contract and after a $50 mail-in rebate. *UPDATE* It seems that Alltel offer it today as the LG Banter. Shoulda upgraded to a 2.0mp camera and added ev-do. Hell the lack of ev-do is what prevented me from getting the first one. Agreed. Why would anyone pick this up over the Rant for the same price? 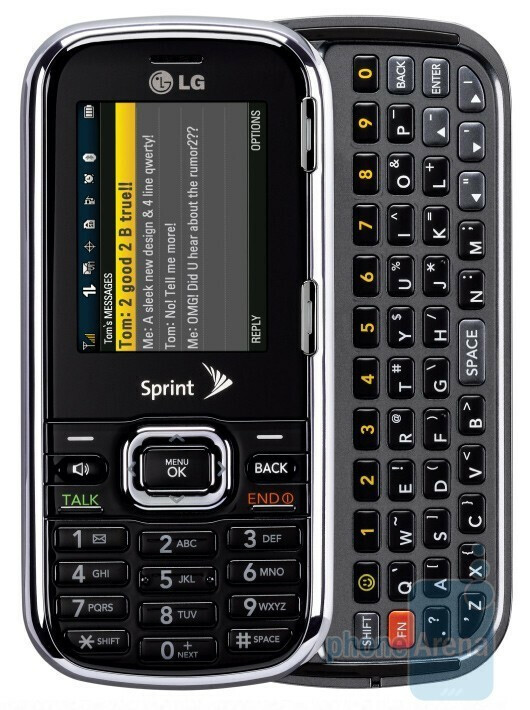 Except that Alltel launched it in their retail locations TODAY. Its called the LG Banter there.